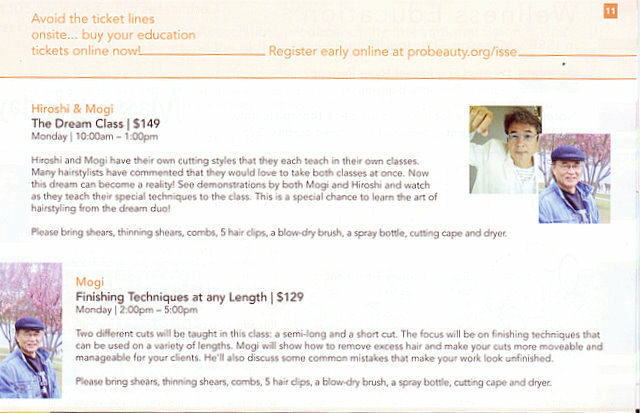 I will teach at Long Beach Hair Show !!! 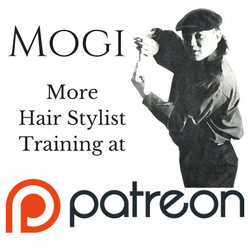 Next Next post: Mogi hair cutting DVD!! !